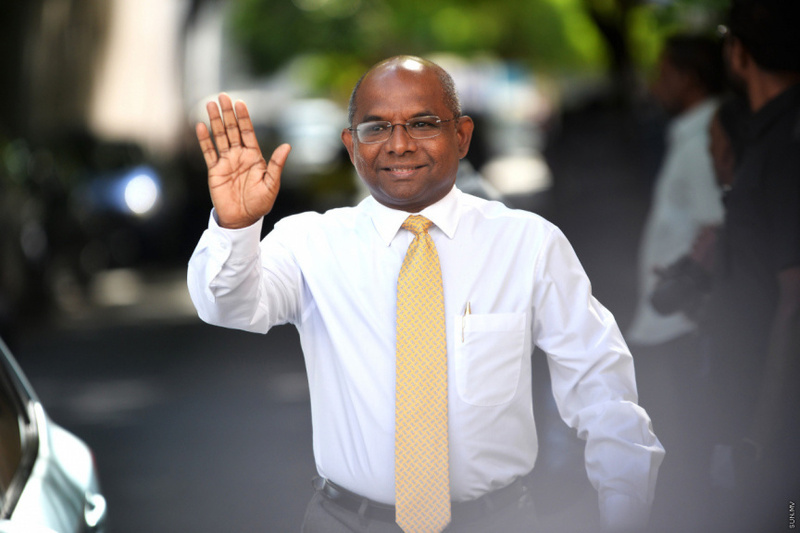 Minister of Foreign Affairs, Abdulla Shahid has concluded his visit to UAE and returned to Maldives. Shahid concluded his five-day visit to UAE and returned to Maldives this Saturday morning. During his visit to UAE, Shahid met with his counterpart, Minister of Foreign Affairs and International Cooperation of UAE, Sheikh Abdullah bin Zayed Al Nahyan. During discussions between the two foreign ministers, the two governments reached a new visa agreement whereby Maldivians will be able to visit UAE visa-free, starting from 2019. They also discussed strengthening bilateral ties, and increasing trade and investment between Maldives and UAE.